Caught The Mobile Learning Vision Yet? Would you like to deliver effective learning and employee performance via mlearning? Are you interested to mobile-enable your organization? At the following post you will find 2 scenarios and a 5 step approach to go mobile! Mobile Internet usage has been boldly predicted to overtake desktop Internet usage by 2014. In fact, mobile devices are already leading the way in some countries, including China and India. 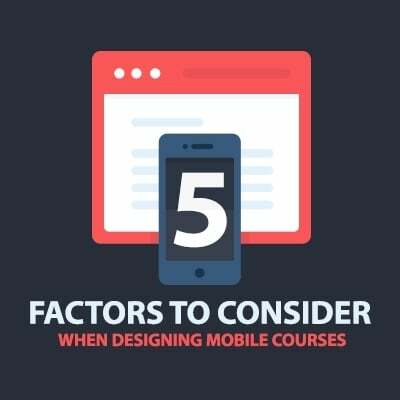 Now is the time to dive into developing mLearning courses. Many employees enter a training course with the expectation that it will be boring, long and a waste of time, but why? Whether it’s from past experience or just from stories heard from friends and colleagues, employees are not typically excited when they find out they need to go through training. Nothing makes a business stronger that the employees that work for it. At the same time, there is no way to have successful and high-performing employees without proper training. At the following article you will find 5 questions that you have to answer before planning employee training. Corporate learning professionals, instructional designers, trainers and eLearning pros… listen up. I want to let you in on a little secret: Game-based learning requires a whole new approach to learning design. It’s not the same as eLearning development, and it’s definitely not a set of skills you can pick up at an in-service day. 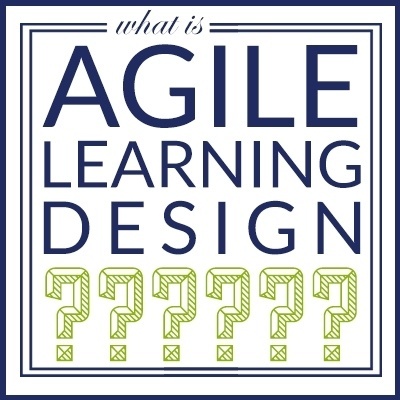 The ADDIE approach to learning and development simply does not work with games. You have to go Agile instead. 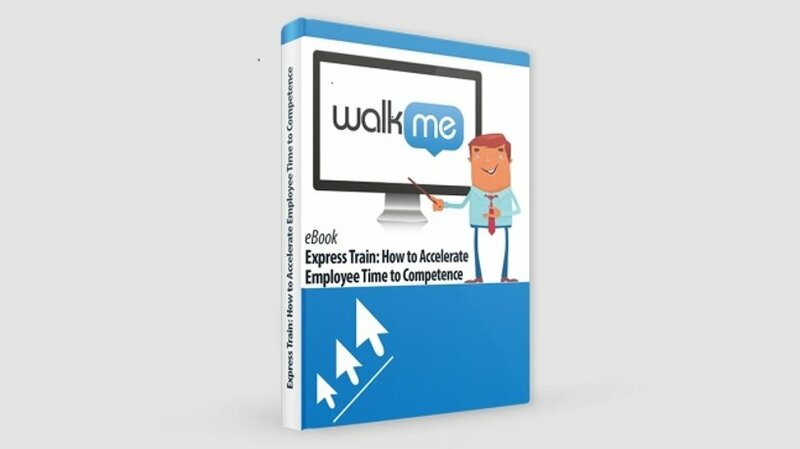 eBook Review - Express Train: How to Accelerate Employee Time to Competence by Jason Silberman, WalkMe. 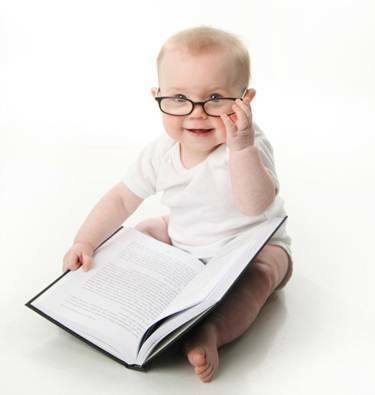 Is eLearning Ready To Be A Grown Up? It’s been more than two decades since eLlearning was introduced as an alternative delivery method for training. What started as a niche solution with more questions than answers has matured into a strategic tool for many organizations that impacts everything from employee development to risk management and customer retention. BYOD, or Bring Your Own Device, is the trend of allowing employees to use their own devices in the workplace. This could include personal mobile phones, tablets and laptops instead of company-issued devices. 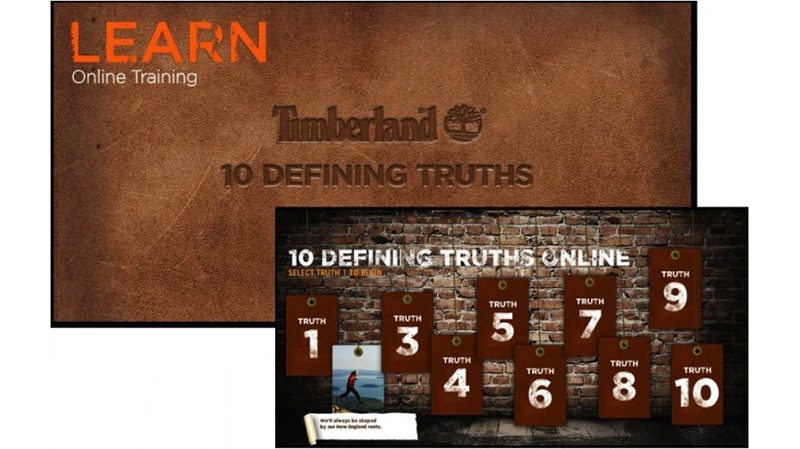 Current eLearning tools assume that learners have a persistent internet or intranet connection. 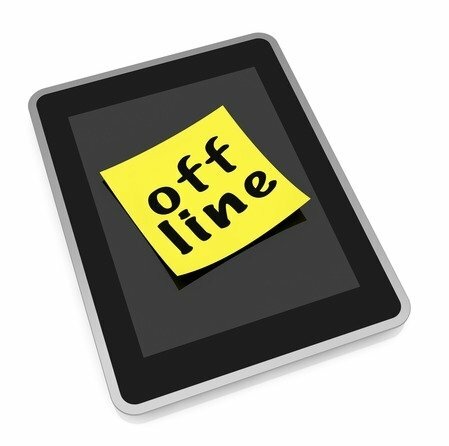 What solutions are available for audiences with offline learning needs? 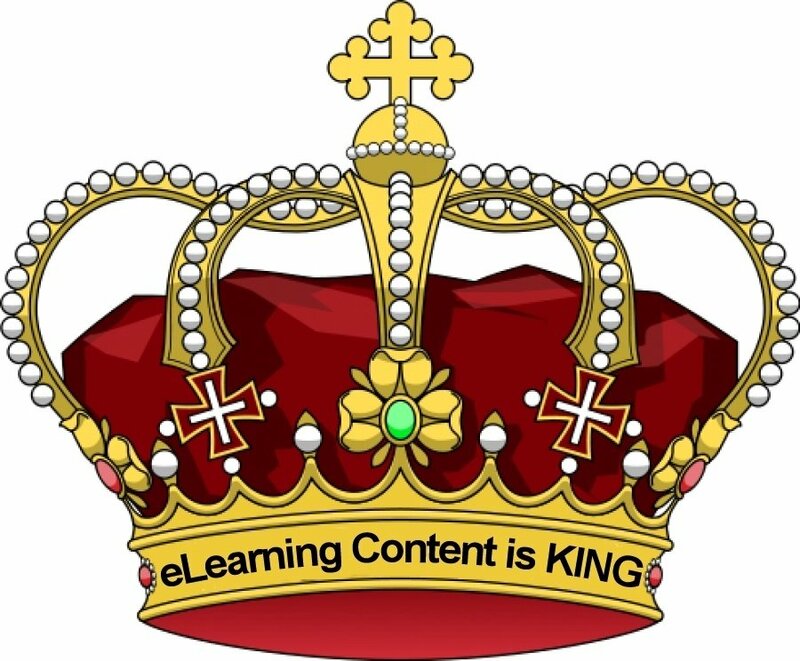 Make no mistake about it, content is king when it comes to creating a great eLearning experience for your employees. 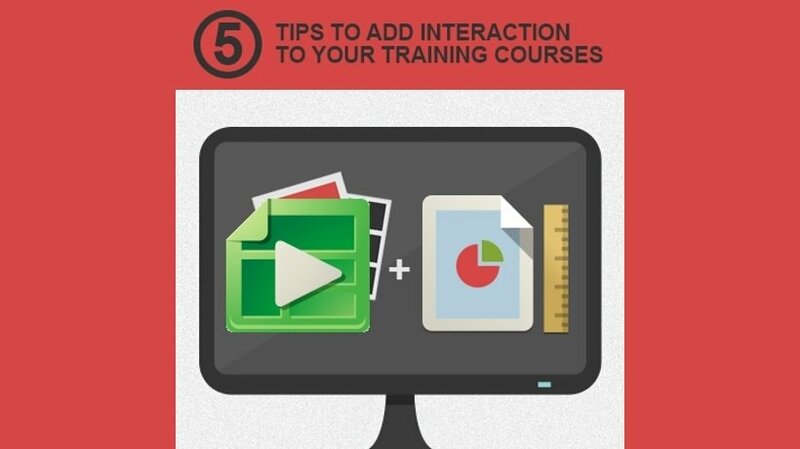 See what guidelines your eLearning content must follow to resonate more with your audience. Your brand embodies the personality of your organization and your products or services. This personality creates thoughts, feelings, perceptions, beliefs and attitudes. What’s this have to do with learning? 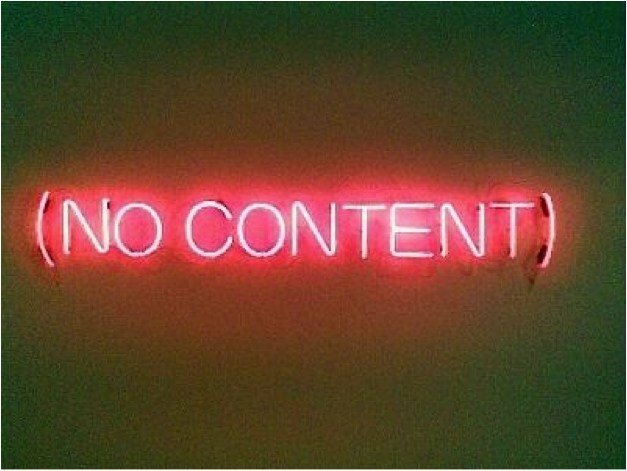 If learning isn’t aligned with you brand and culture, the chances of it being successful are greatly reduced. 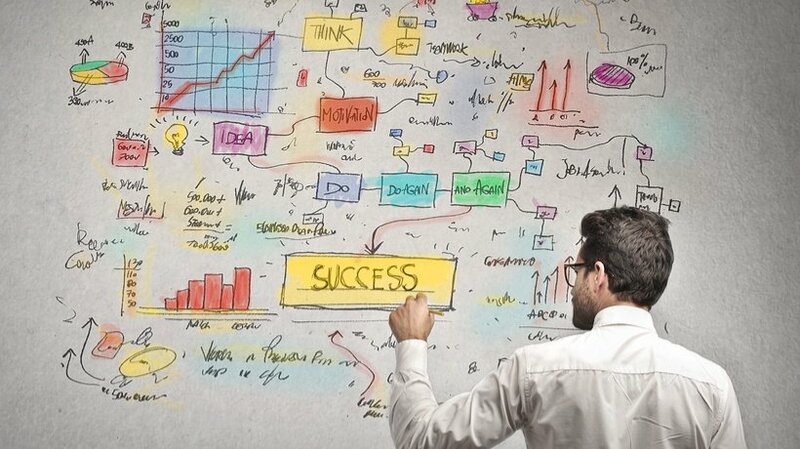 Take these steps to get aligned with your brand and improve results and outcomes.